Go Climb a Tree Stand! A great dog in a great place! 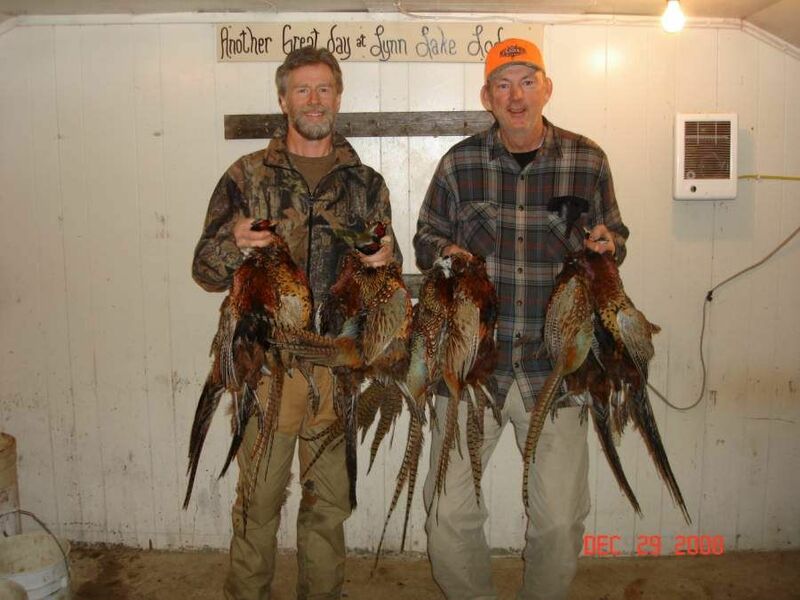 Anyone reading the articles or paging through the ads in the back of outdoors magazines might think that in order to hunt pheasants in the Dakotas you either need a blood relative who already lives there or a Swiss bank account. Yes, there are many wonderful lodges that will put you into a lot of birds (and take a lot of your money for the favor), but there are also ways that the average Joe and Jane can enjoy outstanding hunting opportunities without taking out a second mortgage. 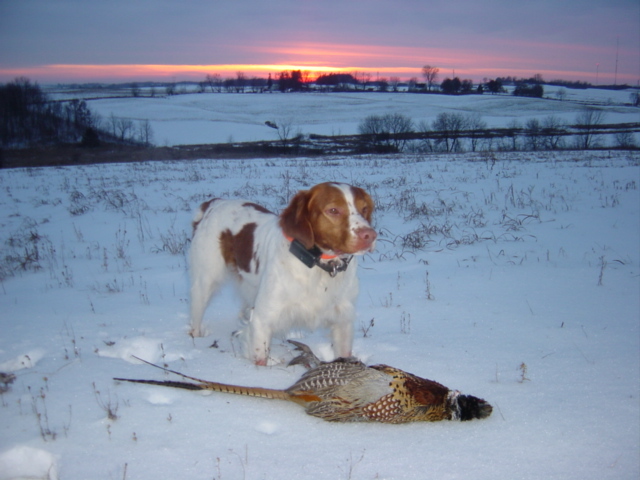 Here are a few tips I’ve gleaned from multiple trips to pheasant hunting’s promised land. Land Access: It’s a myth that the Dakotas are all but closed to those seeking public access. In North Dakota, the hugely popular PLOTS (Private Lands Open To Sportsmen) program tallied over the million acre mark in ’08. Detailed maps are available at most sports shops and licensing outlets and the lands themselves are clearly posted with triangular yellow PLOTS signs. A similar “Walk-in Lands” program exists in South Dakota. Both are financed by hunting license dollars. You might also be interested to know that North Dakota’s liberal trespass policy allows hunters on most private land as long as it’s not posted nor has unharvested crops. Now, that’s just private land that’s accessible in both states – there’s also a wealth of federal, state, and county properties that are open and well mapped and signed. One caution: keep an eye out for WPA (Waterfowl Production Area) signs. The high ground may be loaded with pheasant, and you can hunt them there, but non-toxic shot is required. Read your regulations for more details. Hunt Late Season: Frankly, I don’t understand why anyone would want to put up with the carnival of opening week. The corn is still standing (and sheltering birds), the weather can be warm enough to wilt even the most robust dogs, and many private farms are entertaining hordes of family and friends and don’t see much need to grant a stranger access. Wait until the December winds have frozen the cattail sloughs and you and your dog can enjoy some quality time with some sly roosters. I can tell you from personal experience that if you knock on a farmer’s door late season, present yourself well, and ask politely, the most common response you’ll get is, “Go ahead, have a great time!” That farmer might not be charging a fee for hunting, but it’s a good bet that he or she has a close friend or family member who directly benefits from your visits to the area restaurants, gas stations, and hotels. I’ve met many wonderful landowners through the years who continue to allow me onto their property on return trips and are genuinely happy to see non-residents visit their state. Just don’t overdo it – don’t have one smooth-talking guy secure access and then send a dozen hunters 4-wheeling across the picked cornfield. 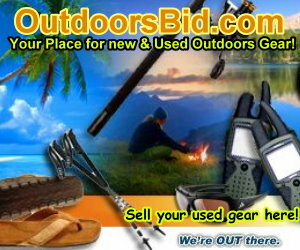 Be courteous to your host, respect the land/gates/livestock of the property owner, and use a little common sense. Leave the orange army for paid hunts. One, two, or maybe three conscientious hunters will be welcomed back next time around. North and South Dakota limits in one day! Food and Lodging: As mentioned above, Dakota businesses are happy to see you walk in the door, and you don’t have to pay an exorbitant amount for that privilege. Small town restaurants are famous for big portions, small bills, and early opening hours to accommodate hunters. 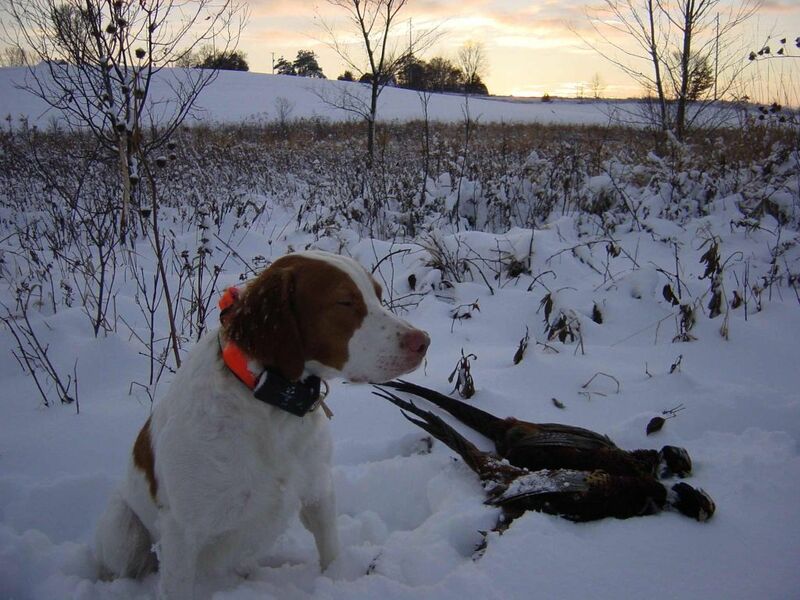 Hotels and lodges will often supply game cleaning facilities, freezer space, and either outdoor kennels or policies that allow Fido to stay right in the room with you. You’ll literally lose count of how many “Welcome Hunters!” signs you’ll pass. In a professional sense Dakotans appreciate you helping out their local economy. In a personal sense, they’re some of the friendliest and warmest people you’re ever likely to meet. Don’t be misled by all the hype in the magazines and TV shows about lavish lodges, guided hunts, and king’s ransom prices. For those who prefer and can afford that, fine – enjoy yourself. For the rest of you who just want a few quality days in the field with your friends and your dogs and still get to work a lot of birds, the Dakotas are waiting for you. Thanks to overlapping licenses, I, along with my friend and brittany breeder Bruce, enjoyed 3 bird ND limits in the morning followed by 3 bird SD limits in the afternoon. We weren’t charged a dime for land access and our comfortable stay at Lynn Lake Lodge near Webster, SD was less than $40 per day per hunter. Choke Tubes, Turn one Shotgun into several!